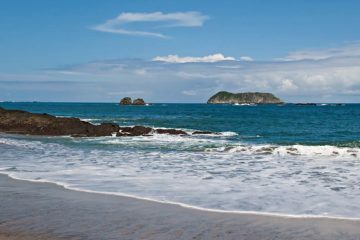 Get in touch with nature and discover the treasures of the tropical rainforest of Costa Rica. 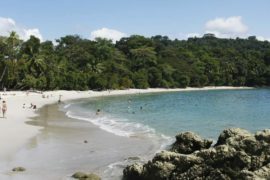 From the mangroves and coastal sceneries of the Caribbean side, to the impressive landscapes of La Fortuna and the relaxing cloud forests of Monteverde, this program is perfect to discover the jewels that Costa Rica offers from coast to coast. The journey starts in San Jose, where our representative will welcome you at the airport and transfer you to your hotel in San Jose. The next day you will head to the “Little Amazon of Costa Rica, Tortuguero. After 2 nights in the tropical rainforest, your journey will continue to La Fortuna town, home of the impressive Arenal Volcano for a two-night stay. 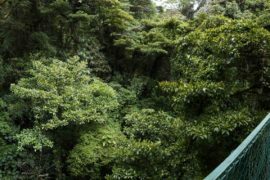 Afterwards, explore the most important cloud forests in the country, Monteverde. 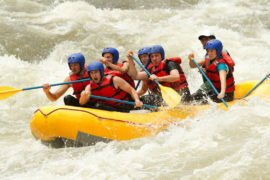 Activities: Tortuguero village, Tortuguero National Park, Arenal Volcano hike, Paradise Hot Springs, hanging bridges. 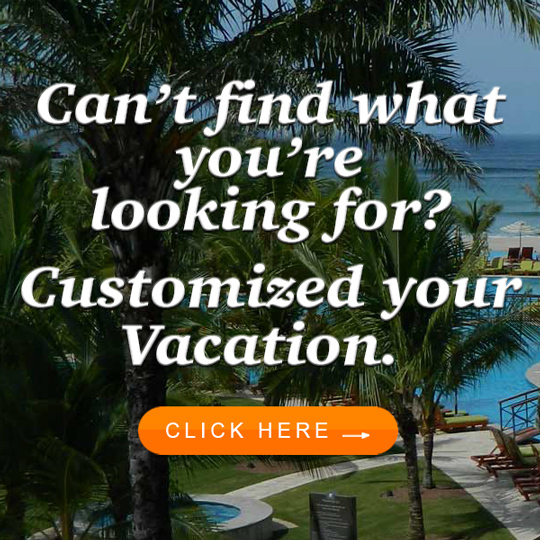 – Entrance fee to Tortuguero National Park is not included. After your arrival at the International Airport in San Jose, our representative will meet you at the arrivals area and will transfer you to the hotel in San Jose. Prepare for a one-night stay in the city. Scenic morning drive through Braulio Carrillo Park. See a banana plantation. Then, cruise through the rivers and canals of the 19,000 hectares Tortuguero National Park. Tortuguero is home to around 170 species of reptiles and amphibians, 60 species of mammals and 300 different species of birds. Look for toucans, parrots, kingfishers and the rare green macaw. Afternoon visit to Tortuguero village. Enjoy a two-night stay at your lodge. Cruise with naturalist guides along rivers lined by raffia palm, habitat of howler and white-faced monkeys, green iguanas and tropical birds. Look for white and snowy egrets and the amazing nests of the montezuma oropendola. Then, free time to enjoy the swimming pool and tropical gardens at your lodge. Important note: Entrance fee to the national park is not included. Tour scheduled according to the lodge operations. Departure to Arenal Volcano by boat and bus. 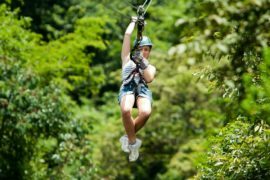 Enjoy a 2 nights stay at La Fortuna. During the afternoon, enjoy a visit to Arenal Volcano National Park. Then, enjoy a relaxing and rejuvenating experience in the volcanic hot springs. Breakfast at the hotel. 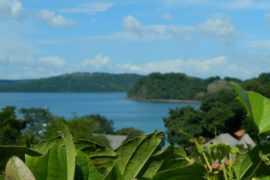 Afterwards, enjoy the scenic Lake Crossing transfer from Arenal to Monteverde. During the morning, experience an encounter with nature at the hanging bridges. Enjoy a soft hike through the bridges and admire nature from a new perspective. Laguna is an eco-touristic lodge, located in Tortuguero in the northern Caribbean of Costa Rica. The area has amazing rivers, lakes and wetlands that shelter a lush jungle of primary forests and exotic plants.The lodge is built on a narrow strip of land, 650 feet wide, between Tortuguero´s main lagoon and the Caribbean Sea. The lodge is strategically located only 5 minutes away from the extraordinary Tortuguero National Park, and right across the main “canal” facing the town of Tortuguero. Surrounded by a network of very scenic canals, this is considered one of the most exotic regions of the world, characterized by its rich in flora and fauna.